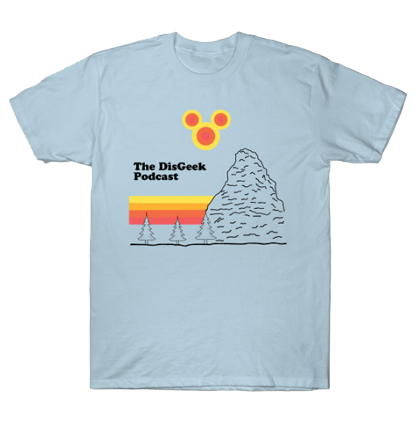 The DisGeek crew list off their 5 favorite attractions at Disneyland. 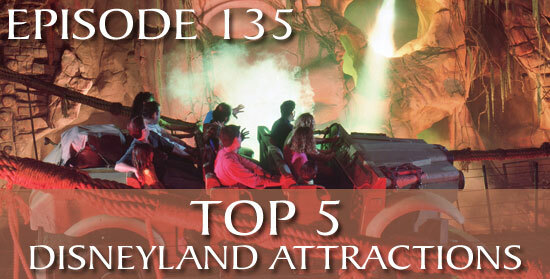 We also talk about the new FastPass system, Cruz Ramirez and more! 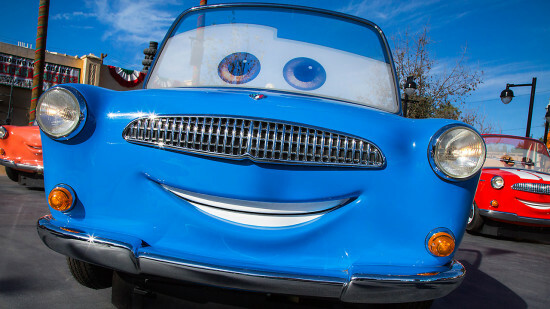 Replacing Luigi’s Flying Tires, Luigi’s Rollickin’ Roadsters at Cars Land is finally opening on March 7th at Disney California Adventure! Episode 90 – Luigi’s Flying Tires – Stay or Go? In episode 88 we discussed a little bit about the new menu at Flo’s V8 Cafe at Disney California Adventure. While we are disappointed at the removal of the Pork Loin and the Roast Beef, that doesn’t mean what the new offerings are bad. They are in fact very good and I can personally attest to the BBQ Ribs plate. We’ve always been big fans of the Veggie-Tater Bake and any of Flo’s pies, but now there are new favorites vying for top spot on the menu. Fall-off-the-bone barbecued pork ribs, with house-made Coca-Cola barbecue sauce replace the pork loin, served with creamy mashed potatoes and a side of crisp slaw. Also new is a hearty sandwich with shaved roast beef and cheddar on a garlic-chive bun topped with sweet, caramelized onions and kicky horseradish aioli, slaw on the side. The turkey dip also debuts on a potato grinder roll, with provolone cheese and turkey au jus for dipping and a side of pasta salad. Ah, another pie joins the sweet line-up: coconut cream, making it tough to decide how to end the meal – maybe share that and the chocolate mud pie (or maybe the strawberry-rhubarb) with a friend. Flo’s also adds Grand Am Beer on tap, joining the Racer 5 Pale Ale IPA. Staying on the menu are the crowd-pleasing rotisserie chicken with mashed potatoes and veggies, ditto for the Citrus Turkey Salad, but with a twist: it’s now lettuce, cherry tomatoes, cucumbers and Craisins (those delightful dried cranberries) and a kicky citrus-tarragon dressing. And our favorite Veggie-Tater Bake is still there, a riff on shepherd’s pie made with bulgur wheat, roasted veggies, mashed potatoes and Cheddar cheese. Overall the food looks good. Maybe if there is demand our old favorites will return, and Flo’s will return to it’s comfort food roots.